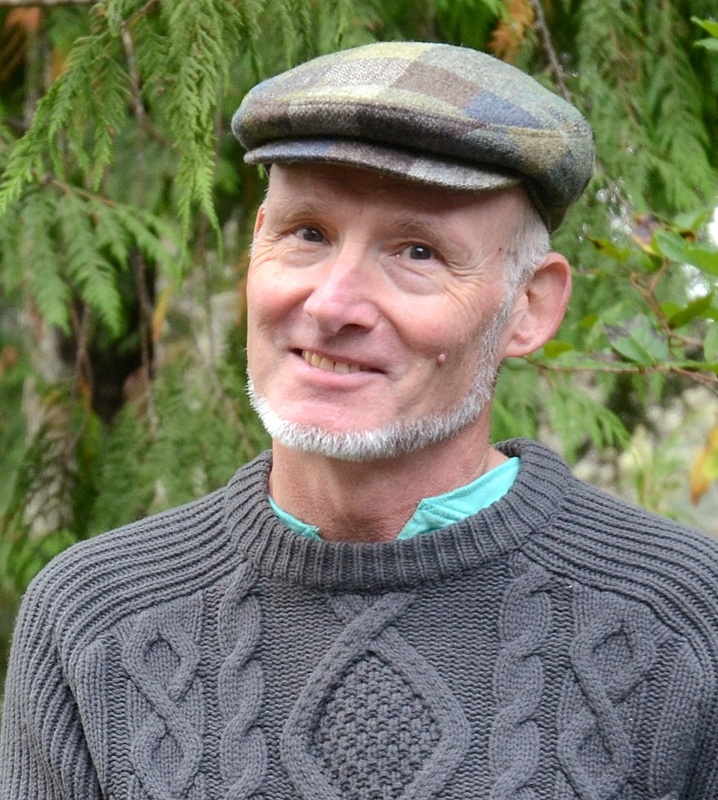 To my surprise and delight, i was elected to Tofino municipal council in the 15-Nov 2014 election. (Here’s a post about the results.) During the campaign i posted this platform and policy page, about what i stand for a nd hope to achieve in the coming four years. I was going to pull it down after the election, but now i think i will leave it up as a reminder to me and the people of Tofino of what was said and aimed for at the start. About me — I grew up in Montreal, took mechanical engineering at McGill, then worked for 20 years in Vancouver. I moved to the West Coast in 1999, first to Ucluelet, then Tofino seven years ago — mainly for its vibrant cultural life. I’ve organized and taken part in readings, commu­nity discussions and theatre shows, as well as beach clean-ups and environmental rallies. Writing is an avocation (e.g., over 50 pieces in Tofino Time magazine). I am a solid team player, with the goal of putting ego aside and getting to the best solution for all. I have the free time to properly do the councillor job, and the meeting experience to stick with it. I want to help build a Tofino that works well for everybody, young and old, lots of money or not. AFFORDABLE HOUSING tops my list. We are slowly losing this town to high real estate prices and out-of-town ownership. Families are leaving, businesses have staffing difficulty … everyone is affected. We all know good people who left Tofino because of housing difficulties. Whistler faced these problems 20 years ago, and acted. Now they have 6,000 beds in affordable owned and rental housing, restricted to people who live and work in the community. Tofino has none. The good news for us is that some solid groundwork has been laid. We have a 40-acre lot zoned and ready for developers’ proposals. Our current CAO is one of the people who helped Whistler create its success story. We have a golden opportunity, and I will push hard to get affordable housing units built and occupied. DIVERSIFIED ECONOMY — Livability also means our earning po­tential matches the cost of living. We must continue to develop off-season initiatives like the higher learning project now under way. High-speed Internet is another necessary component of a diversified economy. CULTURE ― A livable town must be an interesting, creative place to live. Thanks to outgoing council we have an Arts & Culture Plan, a Heritage Master Plan and now a Public Art Plan. I’m eager to help transform these from plans into events, exhibits and art all over town. GREEN — Tofino has an strong green reputation, but we don’t always live up to it on the ground. My priority is to move forward on initiatives already well begun, like recycling, community composting and community gardens. As a dedicated cyclist, I will work to expand walking and bike use in Tofino. Liquid Waste Management (a.k.a. sewage treat­ment) is our green infrastructure T. Rex. This must-do is on a deadline and will take up much of our effort and infrastructure budget. There are green and less green options ― I will push for the former (with one eye on the cost). YOUTH — Tofino is a young town (median age 34, versus BC average of 42). I especially want you 20- and 30-somethings to feel like Tofino is your town too, and that you can influence its direction. I’m delighted to have Marty on the ballot, and I encourage youth to get engaged in the thinking, discussion and voting. You are Tofino’s future! BIG PICTURE — Despite how it feels sometimes, we don’t live in a bubble out here at road’s end. We are embedded in a larger global context — one where senior levels of government are often failing on huge, critical issues like climate change. I hope for an outward-looking council to bring Tofino’s concerns to the larger political sphere.